Alas - Season Auditions have passed! ​If you are interested in joining the chorus for Cinderella in June 2019, please contact info@spartanburgrepertory.com. 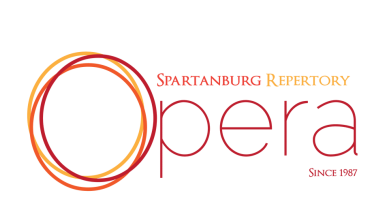 You can also join our mailing list at the bottom of the page to be notified of all Spartanburg Repertory Opera's happenings, from auditions to performances to other special announcements! Subscribe to our email list to receive updates about all upcoming events!